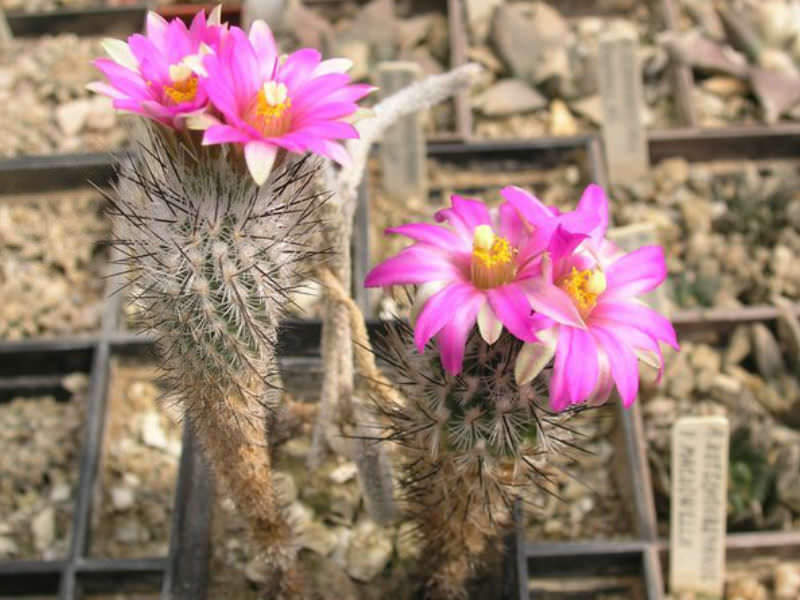 Turbinicarpus subterraneus (Backeb.) A. D. Zimm. 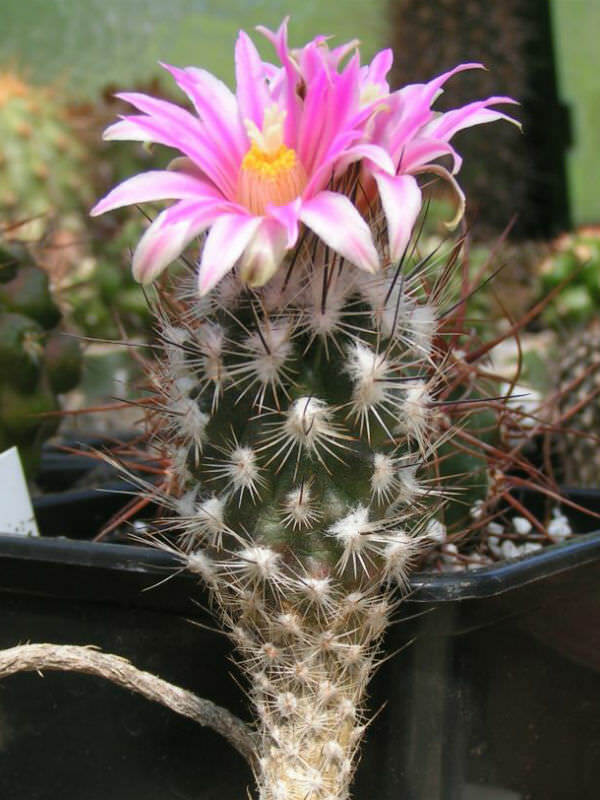 Turbinicarpus subterraneus is one of the most fascinating and unusual cacti. It is usually solitary, club-shaped, up to 6 inches (15 cm) tall, up to 1.2 inches (3 cm) in diameter and green-bluish in color. The stem is typically prostrate, flaring out after a very long slender neck that separates the large tuberose root from the enlarged apical part of the plant. 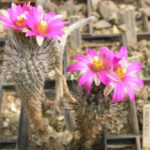 The flowers are whitish to pinkish-magenta with pink or brown midstripe, up to 1 inch (2.5 cm) long and up to 1.2 inches (3 cm) in diameter. The fruits are small, greenish-brown, relatively dry and unattractive. 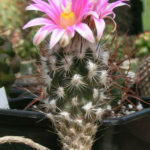 Turbinicarpus prefer to be in a well ventilated position in full sun to maintain a good body color and spinal development. The golden rule when it comes to watering is “never water when the compost is still damp”. 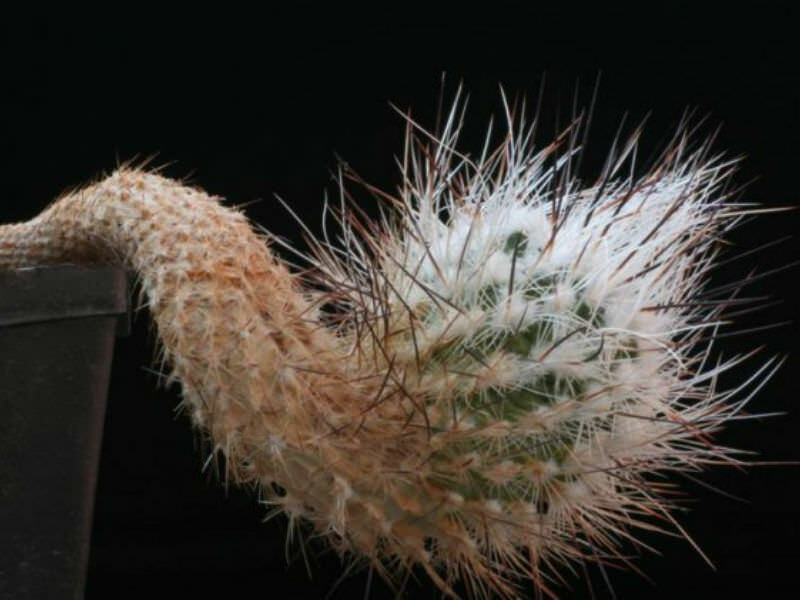 This is the one error that will certainly kill any plant. Watering should commence in the spring depending upon the weather conditions at the time. 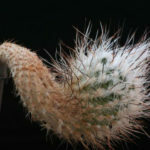 The plants should initially be given a light spray to gently encourage them into growth. 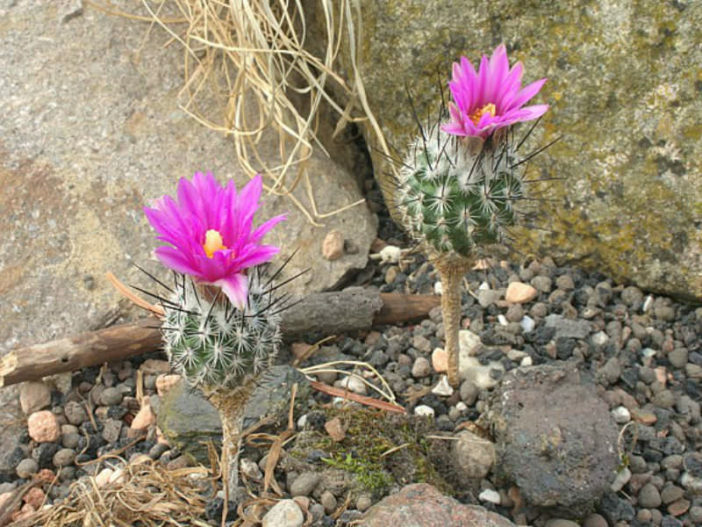 Turbinicarpus subterraneus is endemic to Mexico. Its natural habitat is hot deserts.